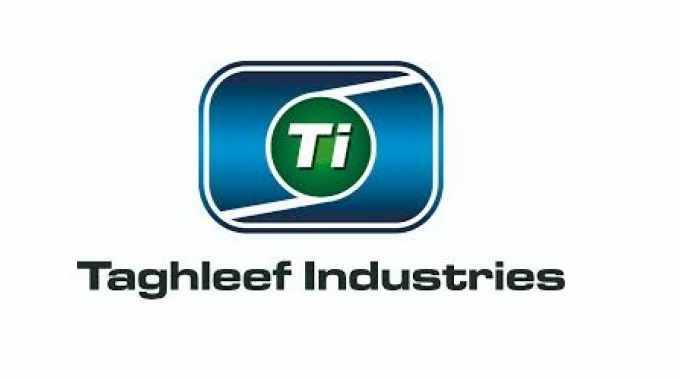 Taghleef Industries will be displaying four new voided white top coated films for PSL facestock applications at Labelexpo Americas 2018. PPFB and PPGB are Taghleef’s new multi-layer barrier films for industrial labeling applications requiring extreme barrier to staining associated with tire, battery and candle labeling. PPFB has a pearlized appearance while PPGB offers a whiter appearance. PPFP and PPGP are similar products which meet labeling requirements where extreme barrier properties are not necessary. These films offer a proprietary skin which allows a wide variety of adhesives to anchor to it—even microsphere and ultra-removables. All four of these films are resistant to PSA hotmelt curling and were launched Labelexpo Europe 2017 launch of LSG. All films are available in 60 and 65-micron versions. In addition to the newest PSL film technology, visitors will see Ti’s metallic IML film, Titanium LTZ, developed to give high visual impact to the final product with either a mirrored reflective ‘brilliance’ finish, or an eye-catching 'gunmetal' matte finish. Ti will also be showcasing its Shape360 range of films for shrink label applications. Thanks to their low density these films minimize the impact on PET recycle systems. Alternatively, visitors can learn more about Ti's Nativa PLA films which are produced from renewable bio-based raw materials. 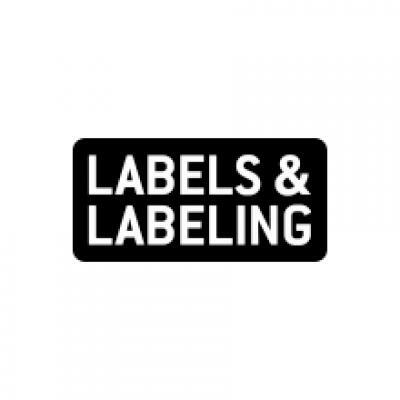 For a full Labelexpo Americas 2018 preview, read issue 4 of Labels & Labeling.